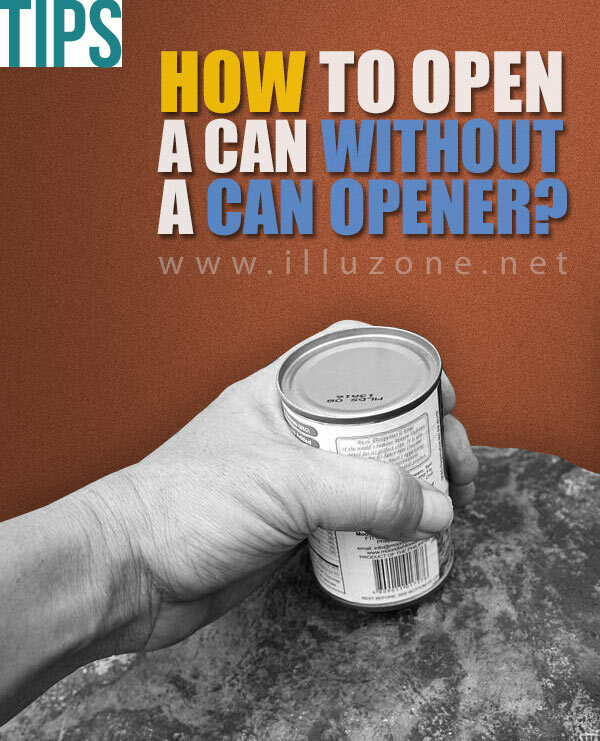 VIDEO | How to open a can without a can opener? 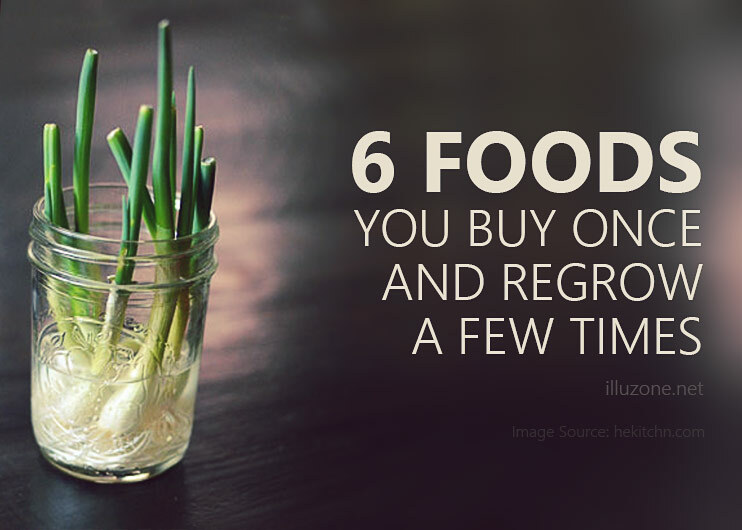 Have a can but no opener? Here’s one way to open it if you don’t have a can opener. Please be careful in not injuring yourself while doing so.